My babies are all grown but you make me wish this post was out when they weren't! I cloth diapered with my son. 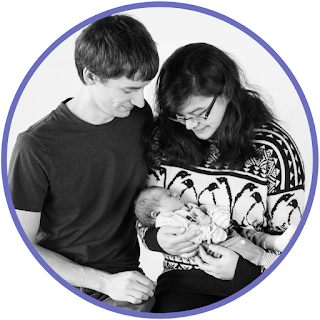 I liked it but because we didn't have a dryer at the time diapering in winter time was such a pain! I am considering trying again with the new baby...maybe it will be easier this time! A dryer definitely makes it easier! I have always been curious about cloth diapers. although i do not have kids yet but will surely need this info for the near future. I strongly considered using cloth diapers with my son when he was born. I love the cute covers and that they are environmentally friendly and can save money in the long run. 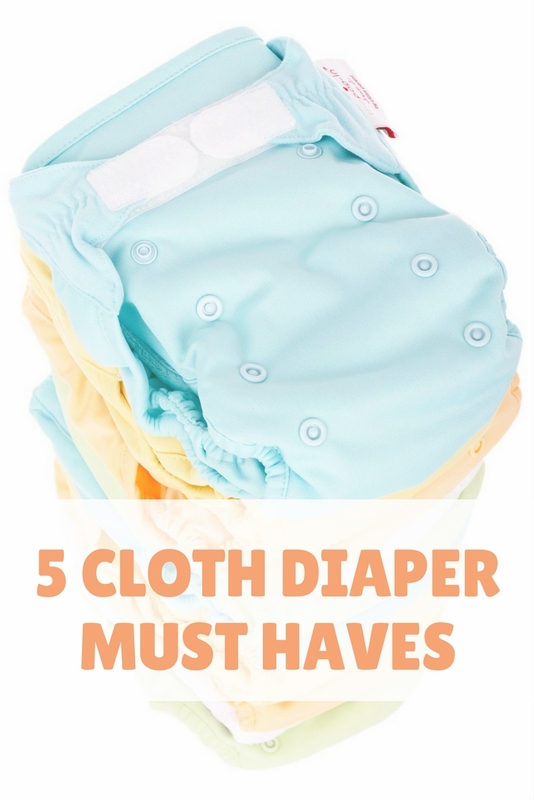 These are great tips that I will keep in mind if I use cloth diapers for the second baby! I already have the same wipe warmer so I may go with cloth wipes next time as well. We have an Ubbi diaper pail which locks in the odor super well. The liners are nice because you can throw them in the wash, no need for extra cleaning! We used zipper wet bags in the basement, no pail, and never had an odor problem unless we forget to zip it! 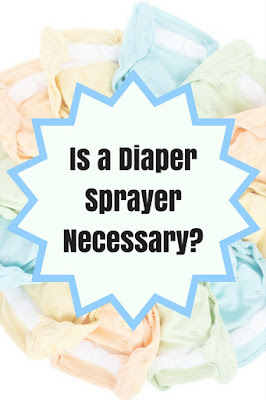 Definitely yes for the diaper sprayer after 6 months or whenever you start solids!!! 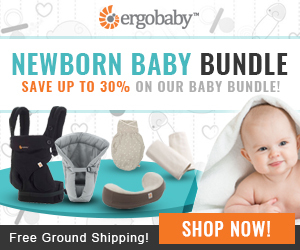 It's formed and can be dumpable IF your baby doesn't sit on it or squish it all around lol. Never happens. Or when they eat something new and gives them the runs. You'll be trying lots of new foods after 6 months so you'll get all kinds of different stool samples. Excactly! So many other parents told me it wasn't worth the money, but we ended up getting one and it has made cleaning so much easier. I don't know how those parents managed the dunk and swish method. I hated it!